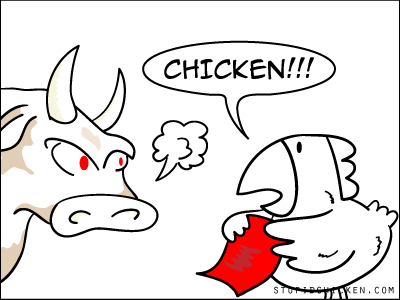 Or how not to give a red packet to a bull. Happy Year of the Ox, everyone! Go send a funny ecard [someecards.com].